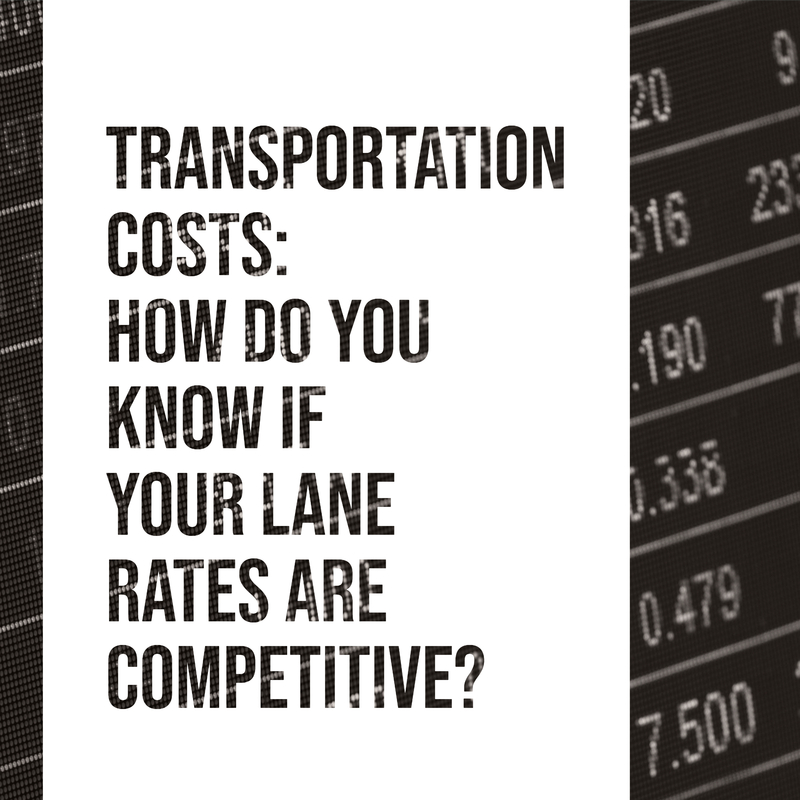 Transportation Costs: How Do You Know If Your Lane Rates Are Competitive? 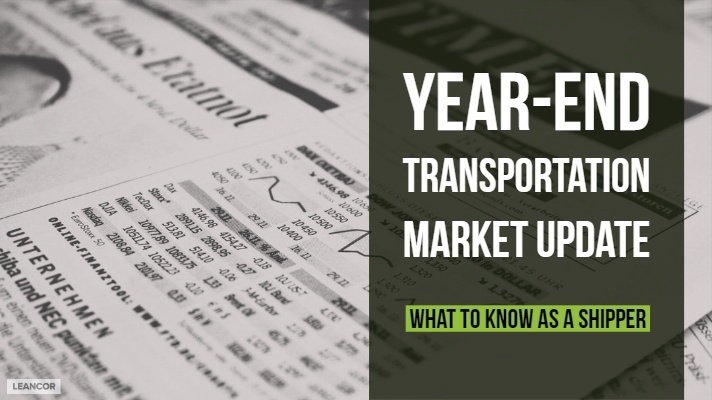 In today's uncertain transportation climate, it's more important than ever to stay knowledgeable about market rates to ensure you're getting the best value for your transportation spend. Do Companies with a Higher Transportation Spend Always Get the Lower Transportation Rates? The LeanCor Logistics team was recently asked the question, "do companies with a higher transportation spend always get the lower transportation rates?" We often run into a general assumption in the industry that companies with high-volume transportation spends (exceeding $100M) will have an advantage when it comes to securing lane rates. But in our experience -- while there is an overall correlation, the causation comes from three, non-spend related sources. Chicken of the Sea's "Journey to World Class" has yielded significant improvement results in production targets, cost reduction, and efficiency. As part of this leadership training journey, the team is leveraging LeanCor's ORLOE problem-solving model. 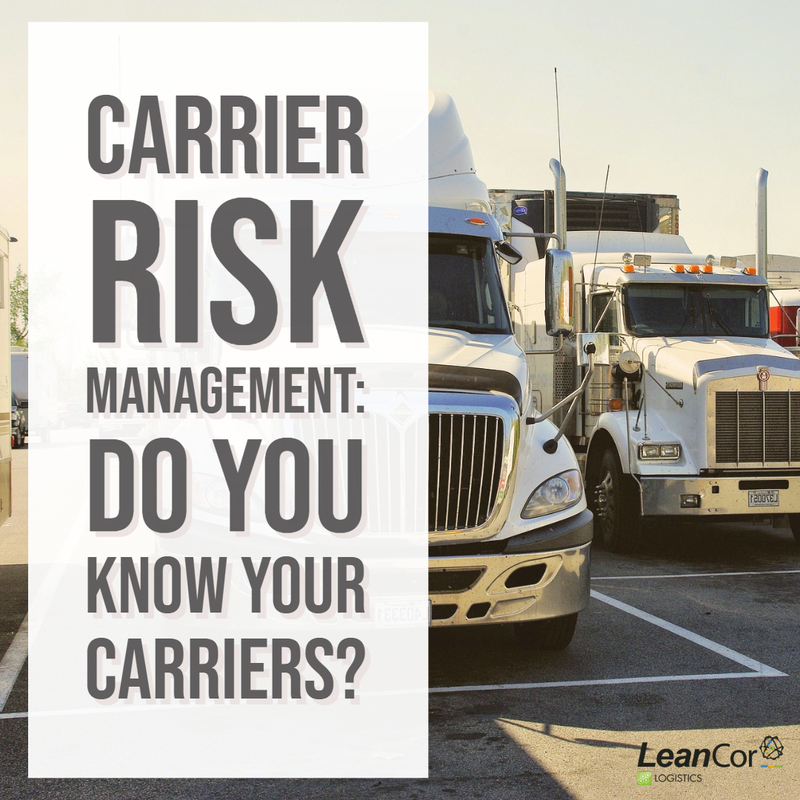 Carrier Risk Management: Do You Know Your Carriers? By many reports, the trucking industry is facing a driver shortage. "The American Trucking Association figures companies need about 60,000 drivers, a number that could top 100,000 in just a few years" (MPR News). These conditions can prompt trucking companies to hire whomever they can find - and shippers to unknowingly partner with carriers that are unqualified to move their freight. This poses major risks in safety, quality, and liability for all parties involved. 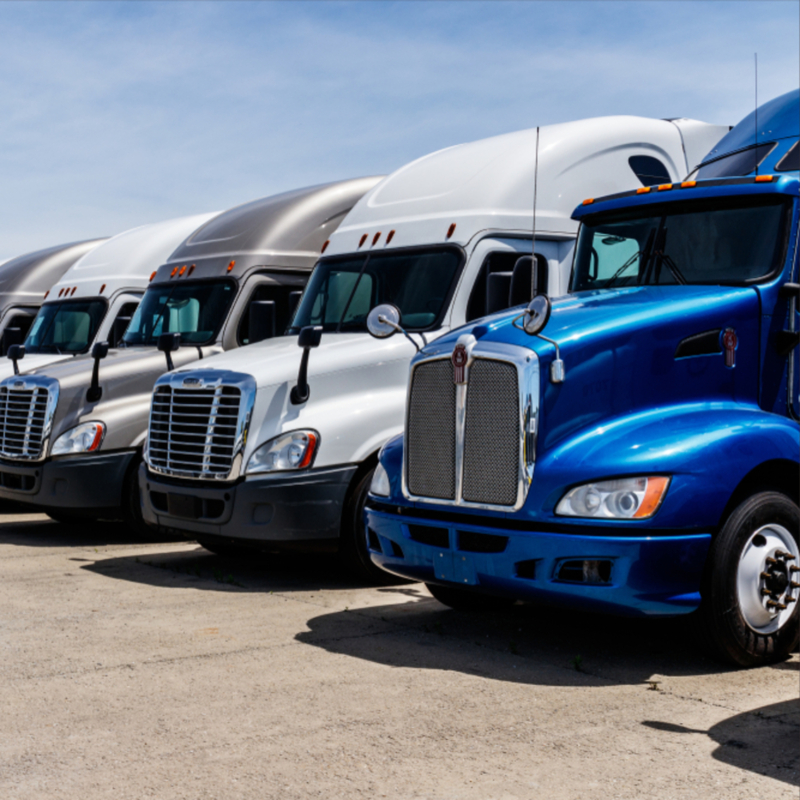 Making an effort to qualify and monitor your carriers for specific risk factors can go a long way toward building a stronger fleet of partners. 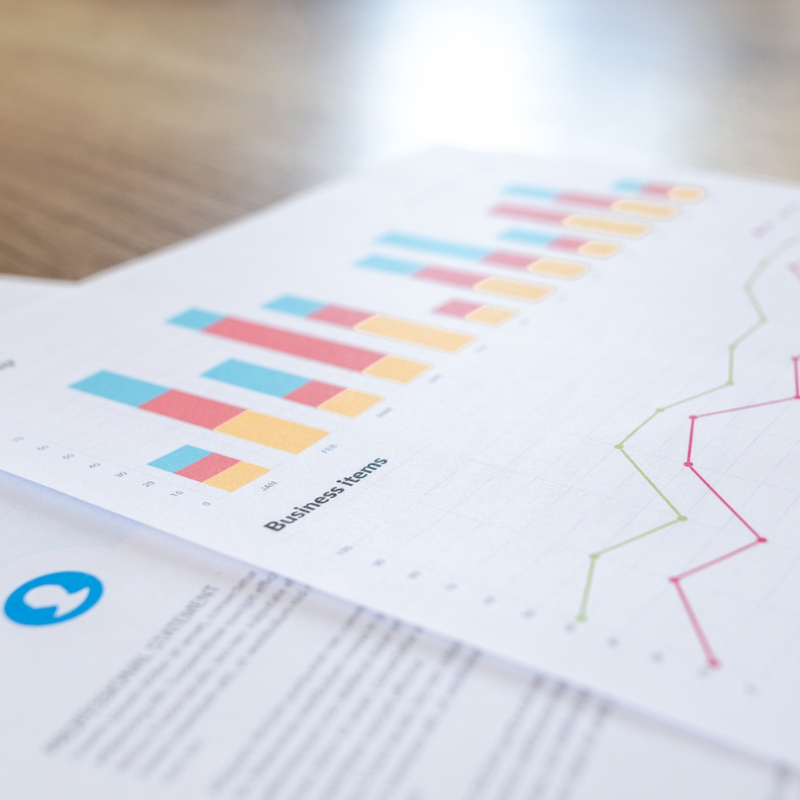 When operating an industrial facility - whether it's an inbound materials warehouse or a finished goods distribution center, the focus should be on driving business results. 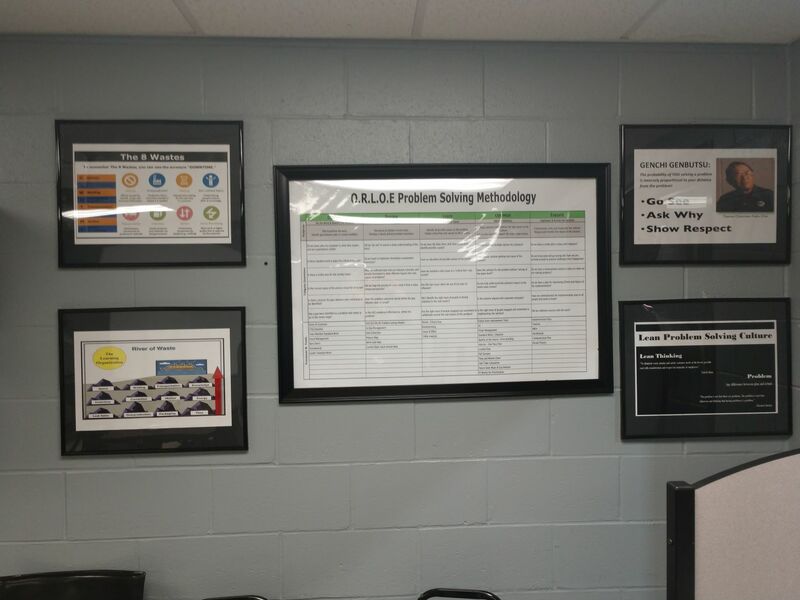 During warehouse consulting engagements, the LeanCor team assesses a client's operations relative to performance standards, or benchmarks. 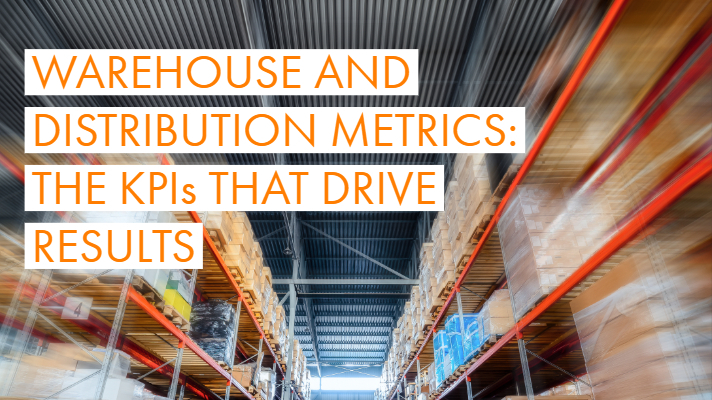 The following key performance indicators (KPIs) are proven to evaluate the most important aspects of a warehousing operation in order to drive results in performance and cost. 2018's freight market has faced a strong economy coupled with strong domestic truckload demand. With varied truck and driver supply, shippers have certainly had an interesting year. Here's our take on some transportation market trends we're seeing from our Logistics Control Center -- and what to expect going forward. Today’s changing world of business complexity and disruption requires new vision, strategy, and innovation to grow and operate profitably. 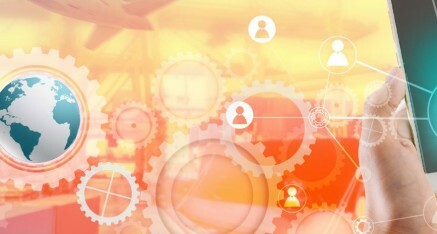 Leading organizations are realizing the wealth of untapped opportunity in their supply chains and are investing in internal and external support to elevate supply chain performance. 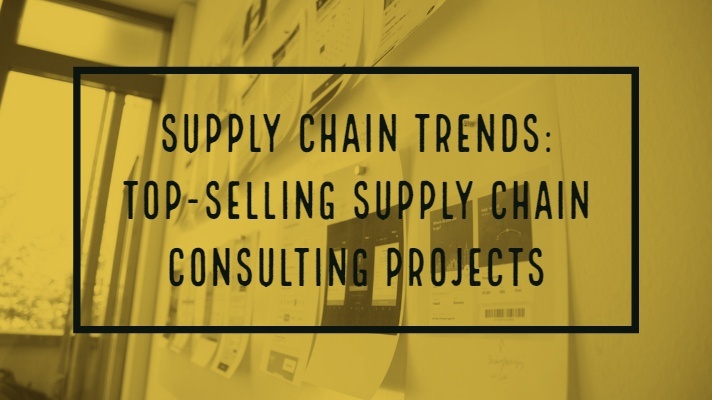 Partnering with a supply chain consulting firm can quickly yield reduced lead times, higher customer fill rates, and improved in-stock percentages - all make-or-break competitive drivers in today's fierce market. Drive revenue growth by improving your supply chain strategies. The 'Amazon effect,' and e-commerce are demanding more out of businesses. The pressure to adapt and innovate amidst higher customer expectations has created complexity that we are pioneering for the first time, making us feel as if we are all learning for the first time. Corporate training comes in many formats: in class, online, self-study, or blended programs are just some of the options that exist for busy professionals and organizations. 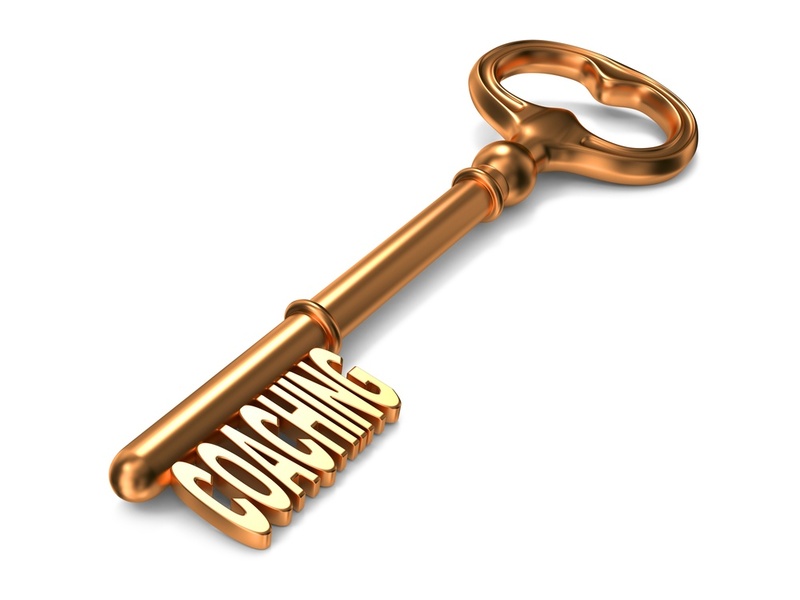 But one often overlooked aspect of training is what we consider to be the "secret weapon" of all programs: coaching.